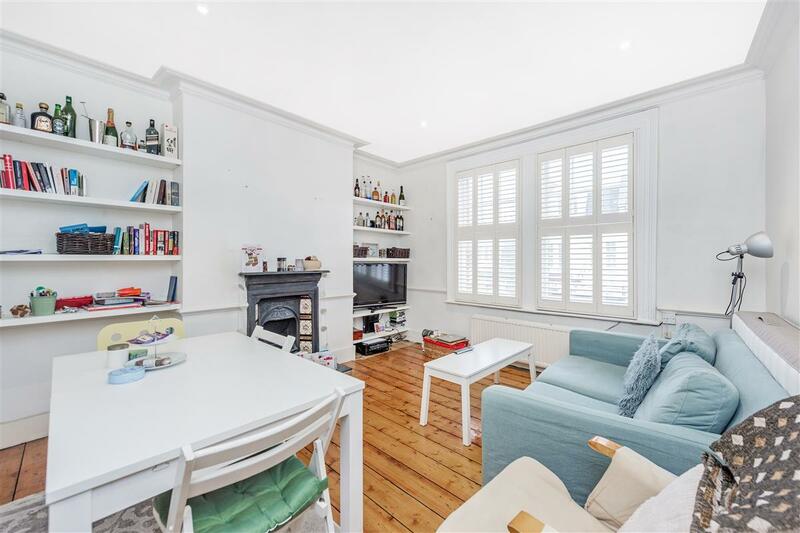 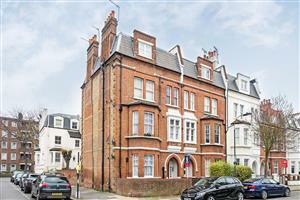 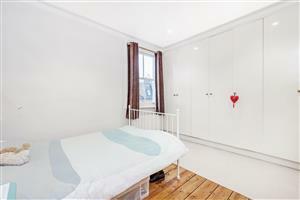 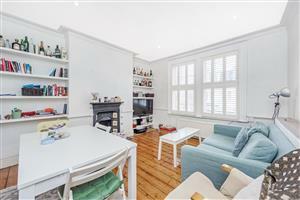 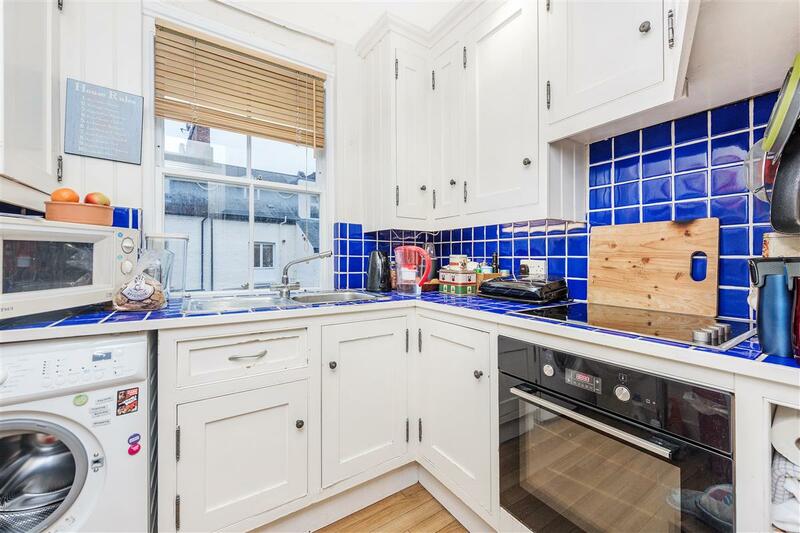 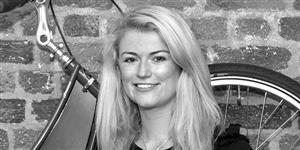 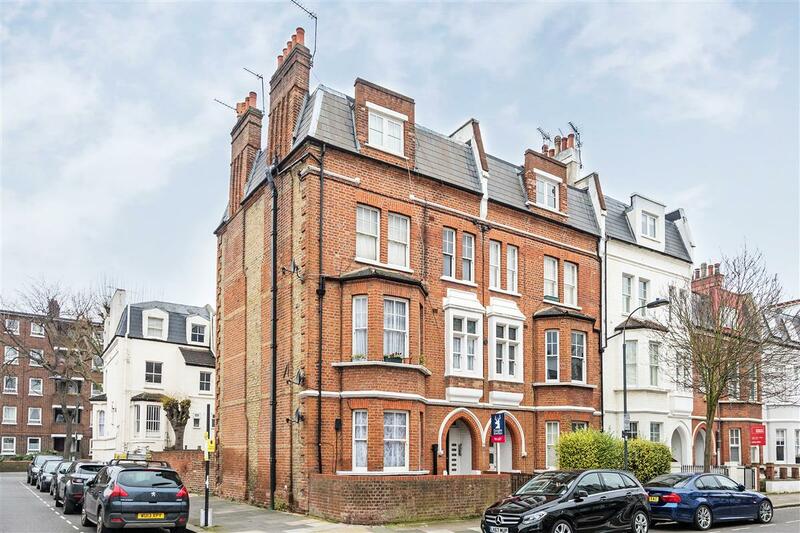 A bright and airy two bedroom flat on a highly popular street just off the Fulham Road. 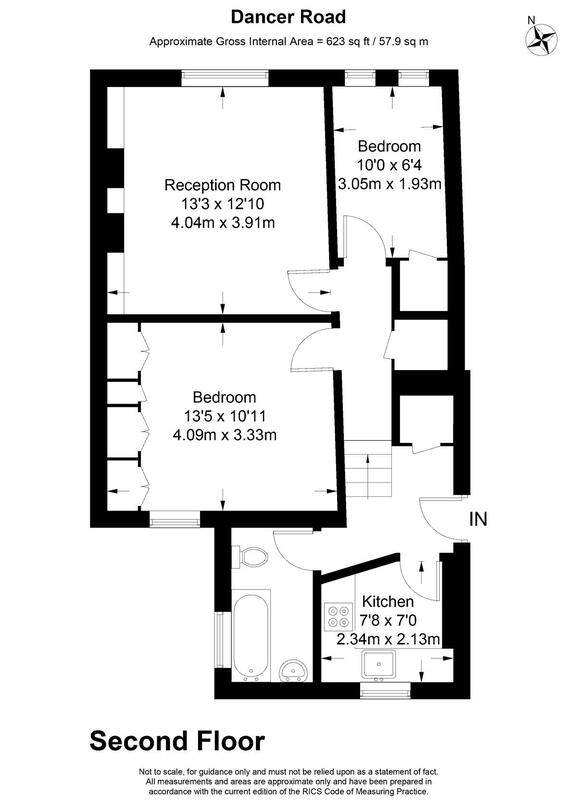 The flat is laid out with a spacious master bedroom with plenty of built in storage, second double bedroom, fully fitted kitchen, bathroom and spacious reception room. 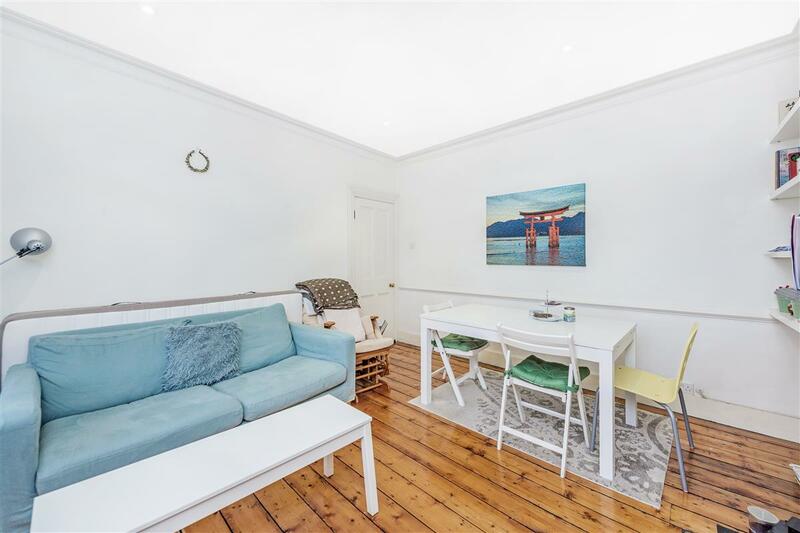 Dancer Road is a highly desirable location, close to the many shops, bars and restaurants along the Fulham Road and is in close proximity to Parsons Green tube station.